Sometimes getting the parties to agree to mediate and the identity of the mediator is an uphill struggle. Ironically it is sometimes necessary to go to Court to resolve a dispute about how to resolve a dispute. The Royal Mail has halted Britain’s first planned national strike by postal workers since it was privatised, after successfully applying for a high court injunction to force the union to follow the contractual dispute resolution clause that provides for mediation by a mediator from a panel of mediators. It is not correct to say that the Union has been “forced” to mediate. The position is that the court was just upholding the mutually agreed dispute resolution procedures between the parties which the union did not consider that it had breached. Members of the Communication Workers Union had voted overwhelmingly in favour of strikes. Staff were also considering taking industrial action during the Black Friday retail sales event next month or during the festive season. Afterwards the union said it was “extremely disappointed” at the ruling and claimed that strike action was inevitable without a major change in position by the company. Ward said: “The company are deluded if they believe their courtroom politics will resolve this dispute. Instead the company’s actions will have the complete opposite effect. “Postal workers’ attitude towards the company will harden and it makes us more determined than ever to defend our members’ pensions, jobs, service and achieve our objectives. 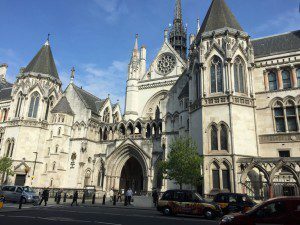 A spokesman for Royal Mail said the court injunction meant any strike action before the dispute resolution procedures had been followed would be unlawful. “We will now make contact with the CWU as a matter of urgency to begin the process of external mediation. The mediation process will take close to Christmas to be completed, and may be longer. The first step is selecting a mediator acceptable to Royal Mail and the CWU from a panel that was agreed by both parties,” he said. This highlights the difference in approach to negotiations in a dispute that parties may have, with one not wanting to negotiate further and considering that there is no point in mediating and the other using the agreed dispute resolution clause to force the other party to negotiate. 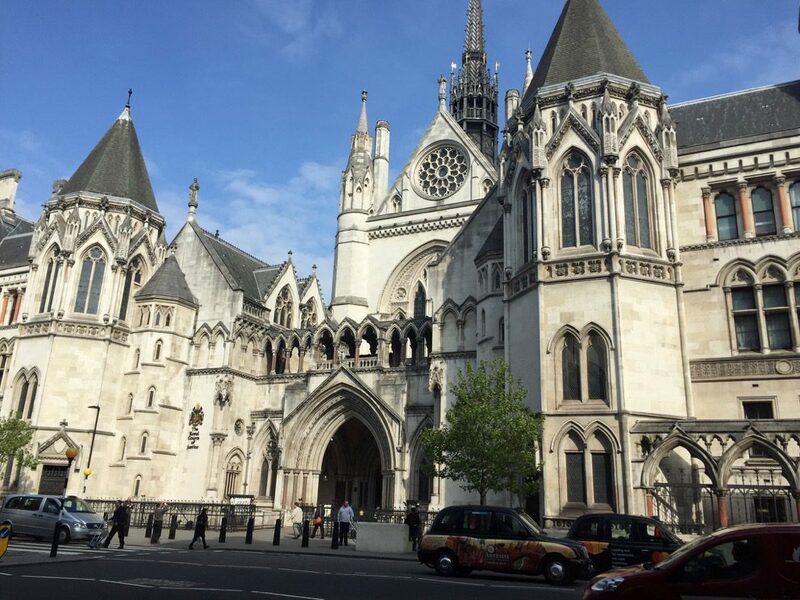 It also highlights the support that the Courts have for mediation and that they are willing to enforce a dispute resolution clause to hold off lawful strike action, which would be extremely damaging to the business. This demonstrates the importance of considering mediation in any dispute and to including mediation dispute resolution clauses in contracts. The Courts are prepared to sanction parties who refuse to mediate before taking other action to enforce their rights.